Time for the Argus. 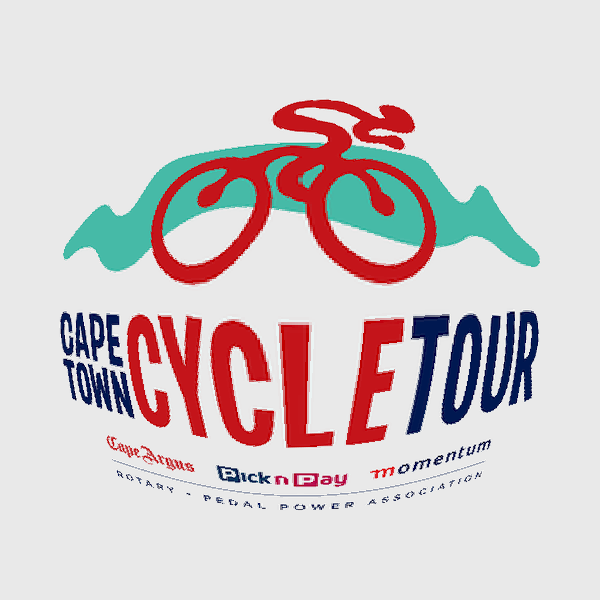 Bicycle transport to the 2019 Cape Town Cycle Tour, departing from JHB & PTA. 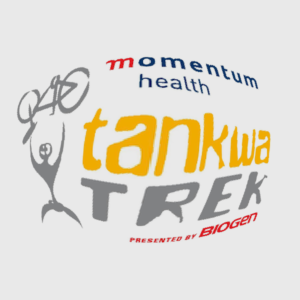 We collect your bike from a range of local bike shops in Gauteng and deliver it to the start line of the CTCT. 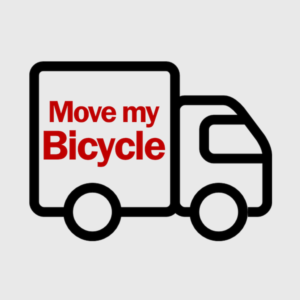 After you finish, kindly return your bike as soon as possible, as we leave CPT to return your bike to the Gauteng stores.